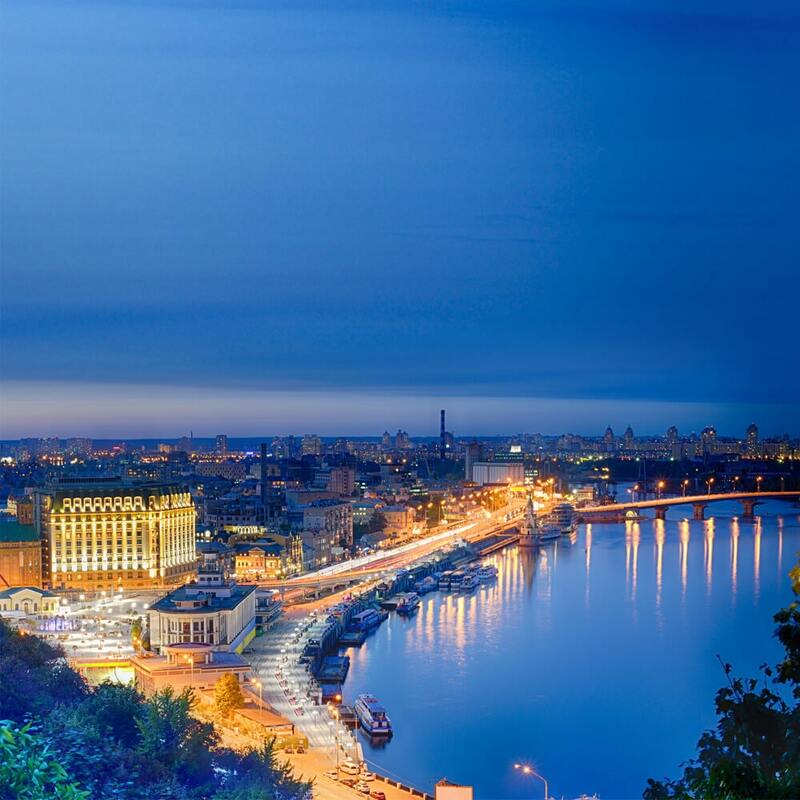 We are recruitment agency located in Kyiv, Ukraine. 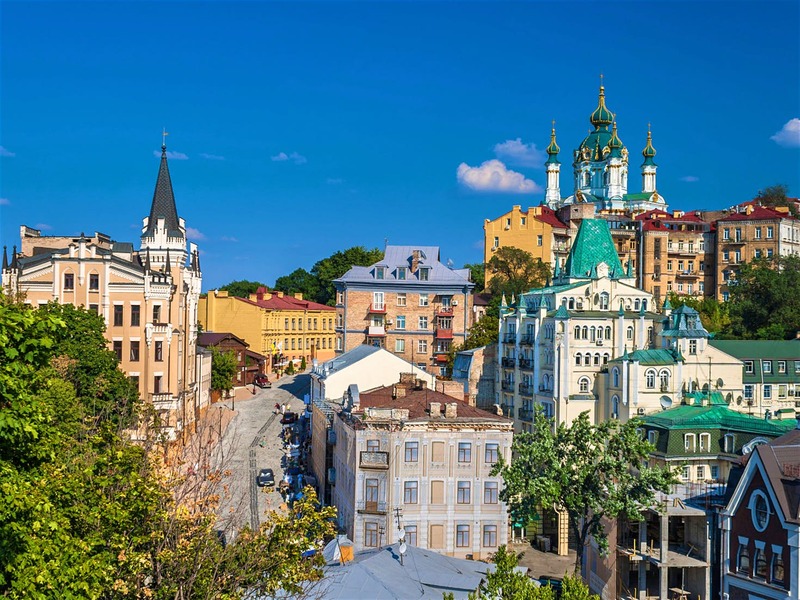 Our agency provide executive search, recruiting and IT recruitment services in Kyiv and Ukraine. We also offer support for international recruitment projects. We are interested in cooperation with foreign companies and recruiting agencies. It is possible to use various business models: split-placement, sourcing, sourcing+bonus, recruitment. We are open for cooperation and are ready to discuss profitable offers. You can send a cooperation offer by email. We provide support for International Recruitment Projects: sourcing, job ads management, pre-selection, etc. 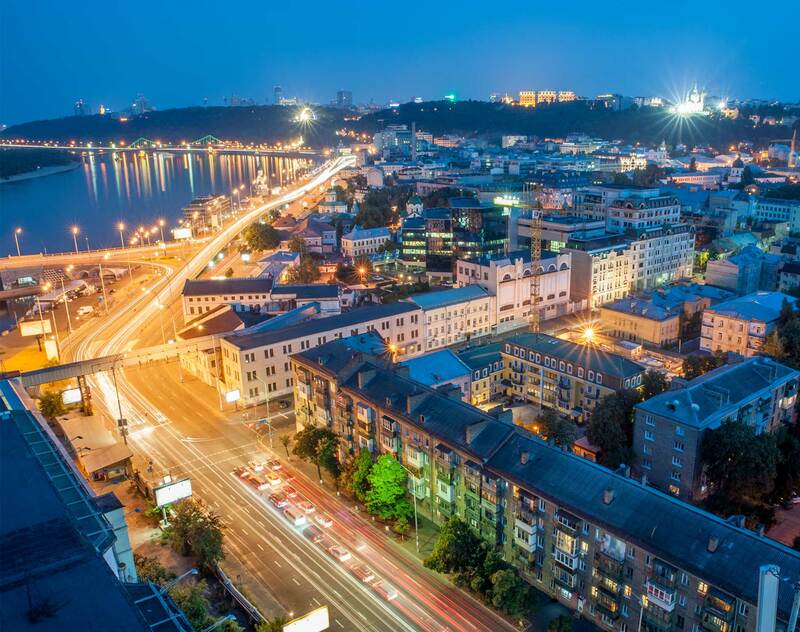 Management Consulting, Recruitment and Selection located in Kyiv, Ukraine. We are Human Resource Management consulting firm from 1995. 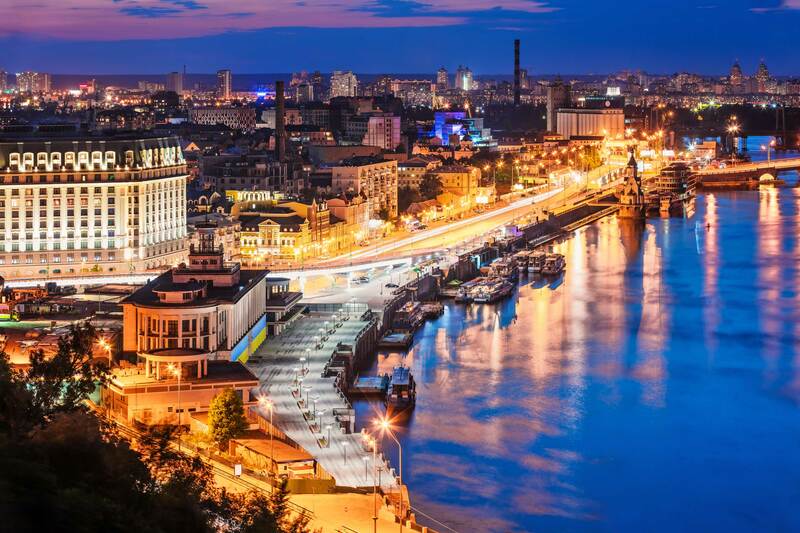 Our agency provide executive search and IT recruitment services in Kyiv and Ukraine. We also offer support for international recruitment projects. 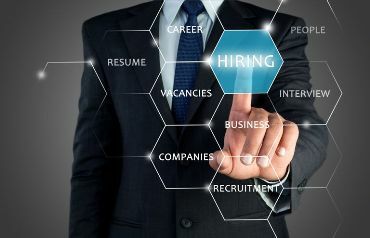 We provide recruitment services in IT recruitment and relocation projects, staff recruitment in Ukraine. 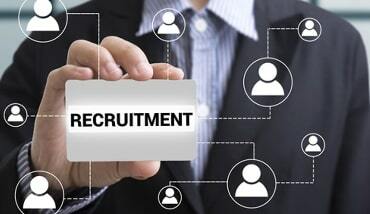 We offer support international recruitment projects (IT recruiment and relocation). 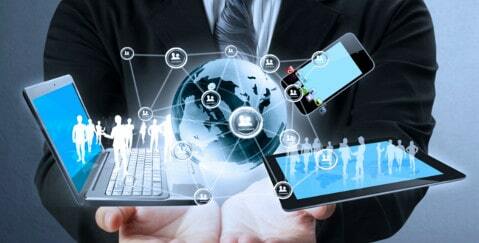 We search IT specialists in Ukraine and former CIS countries. Copyright © 1995-2019 MCHR. All Rights Reserved.